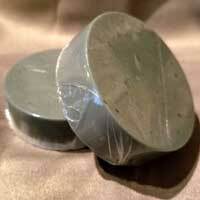 CW Soaps & Scents creates handmade all natural bath & body products in Northern Michigan. 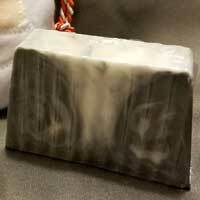 Owner Cheryl Wolkens handcrafts all of the body products in small batches using detergent free soap bases that are made with products such as Goats Milk, Activated Charcoal, Shea Butter, Coco Butter, Coconut Oil, Almond Oil and are lightly scented. She believes in quality not quantity and strives to make products that are great for your skin and are affordable enough to be used daily. The Activated Charcoal Soaps are hand cut giving them character, available in Charcoal Facial and Charcoal Bath Bars and lightly scented with Peppermint, Coconut, and Peppermint Eucalyptus. 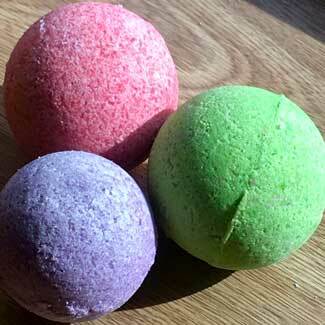 The Bath Bombs are a great way to relax after a long day and soak away the stress of the day. They are available in either with non-colored water, two sizes, and five fragrances; Lavender with Lavender Buds, Rose with Rose Petals, Love Spell, Mimosa Mandarin, and Sugar Island. 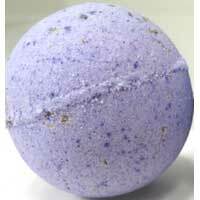 CW Soaps & Scents believes and trusts in their handmade bath and body products, creating the perfect ambience for your body and home. 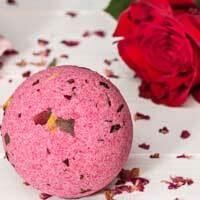 Buy CW Soaps & Scents Bath and Body Products!